Pelham Animal Clinic is a state-of-the-art small animal hospital that is here for your pet’s surgical needs. Prior to surgery, we recommend running bloodwork to determine if your dog or cat has any conditions that cannot be seen by a physical examination. 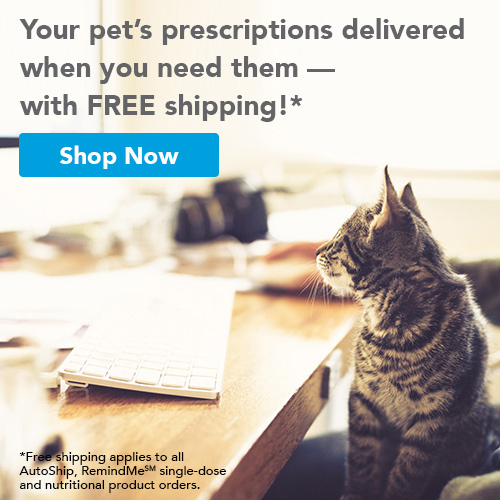 Our compassionate doctor and staff also recommend pain medication to help your pet be as comfortable as possible during and after the surgery. Once your pet is ready, our surgical suite contains the latest surgical monitoring equipment which helps Dr. Carr and his staff to monitor their vital signs during the procedure. 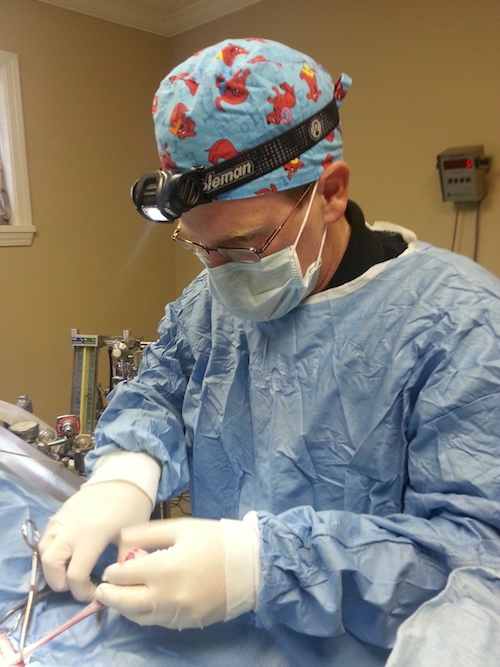 After the surgery, Dr. Carr and his staff continue to monitor your dog or cat to ensure they recover safely.